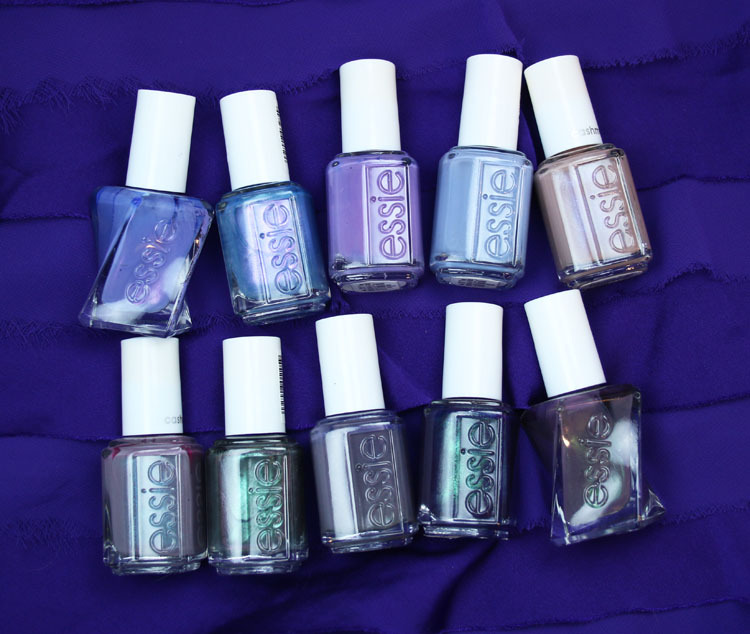 Hey there friends and welcome to my favorite purple essie nail lacquer colors! Boy was this one hard! 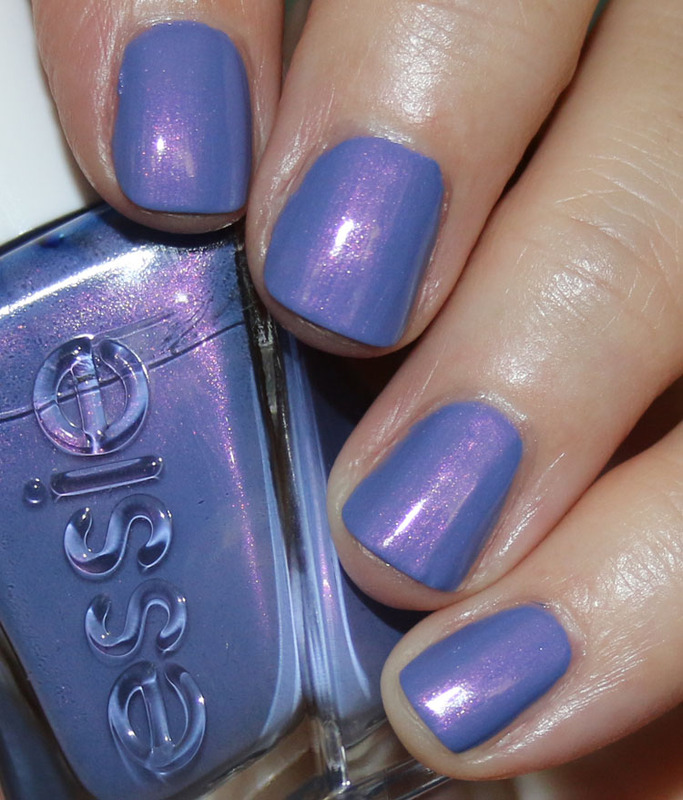 essie happens to have a ton of really gorgeous purple nail colors, so keeping it down to just ten was difficult. A few of these were no brainers though. Some of them border on blue/periwinkle and one isn’t really “purple” per-se, but I included it here anyway. comfy in cashmere is the one that isn’t *really* purple, but it could sort of be purple. 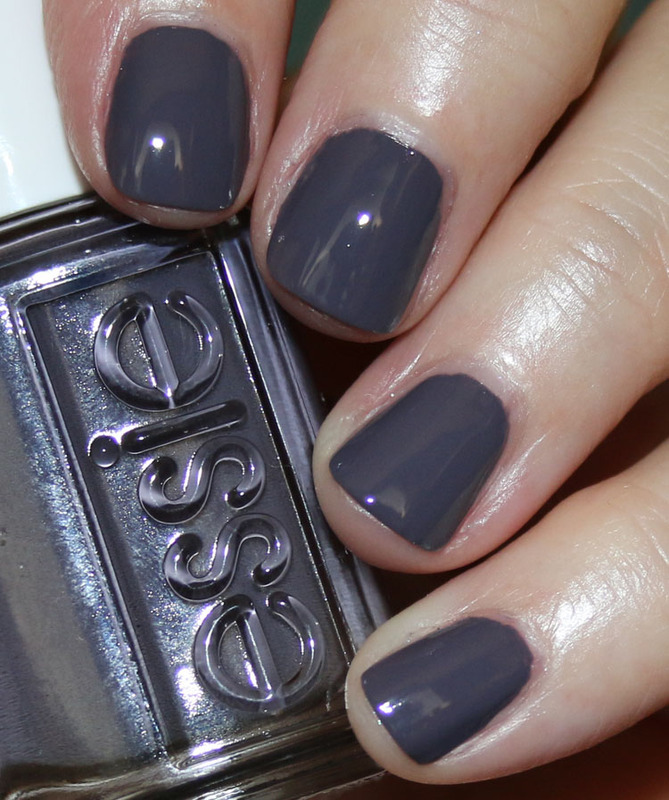 Also technically this is a matte and I added the top coat because THAT is what makes it special. as if! 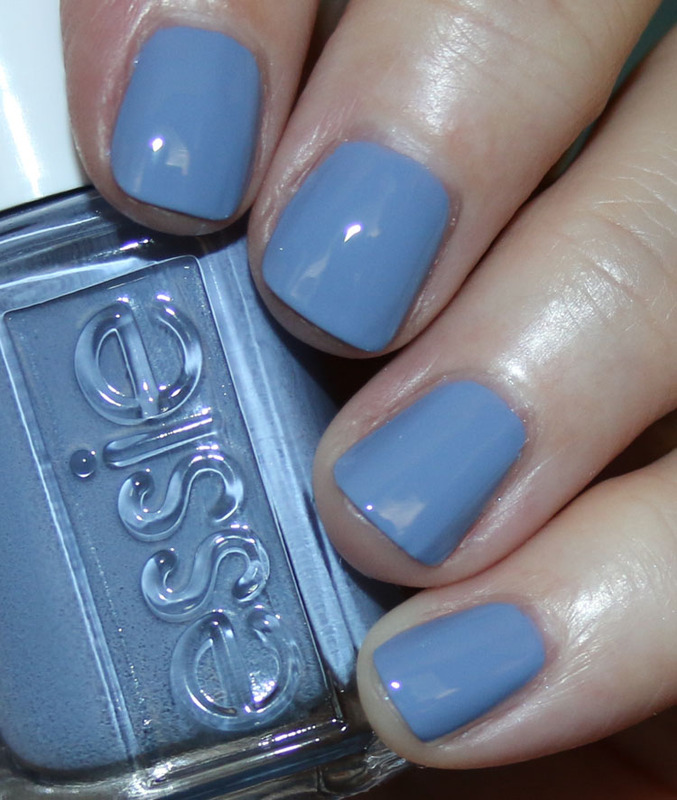 is a gorgeous muted periwinkle. labels only is one of the no brainer purples. SO pretty! 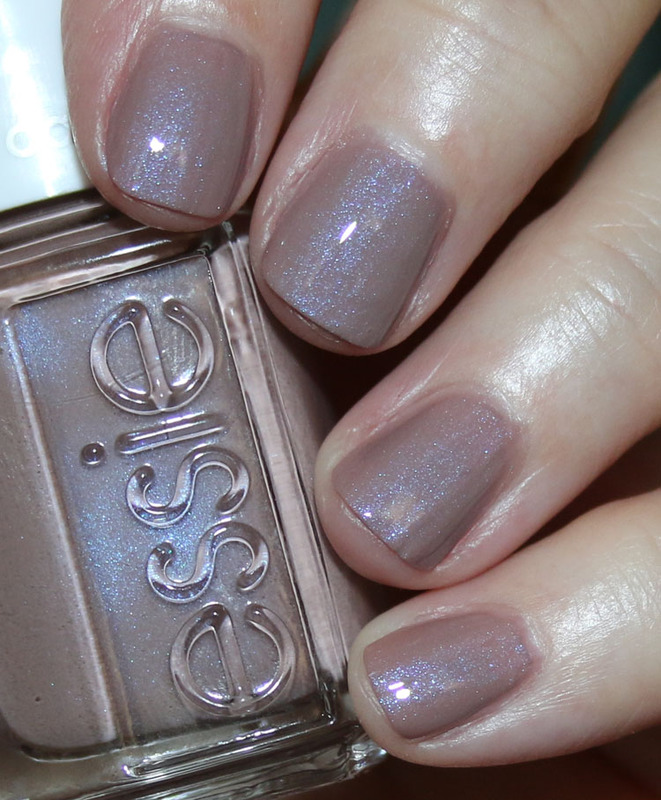 shade on is a fantastic vivid creme. glow with the flow is another no brainer and this also is on the blue/purple side. 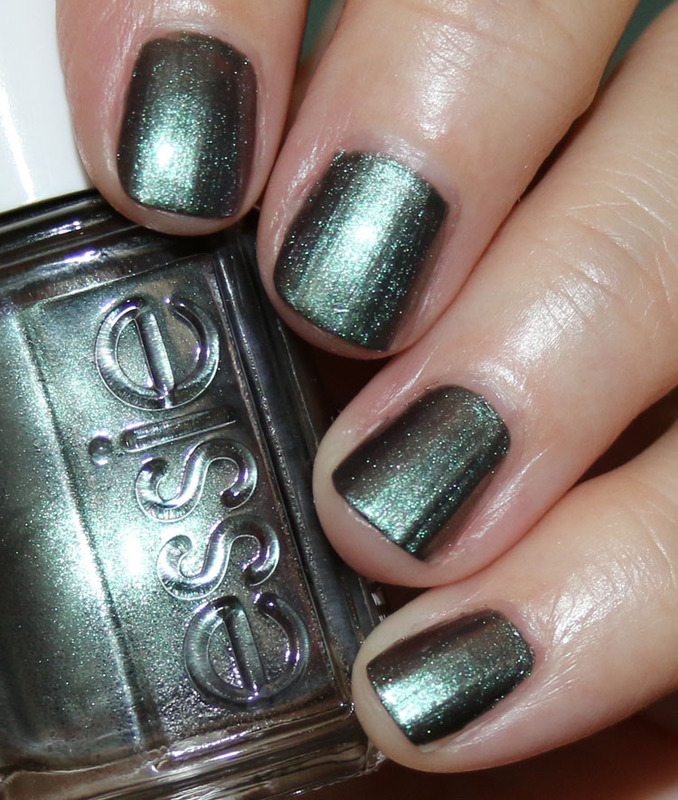 coat couture is STUNNING when you add a top coat (this one is also matte) so it def made my list. winning streak is a great deep, murky purple creme. twill seeker is yet another no brainer. Unique and gorgeous. 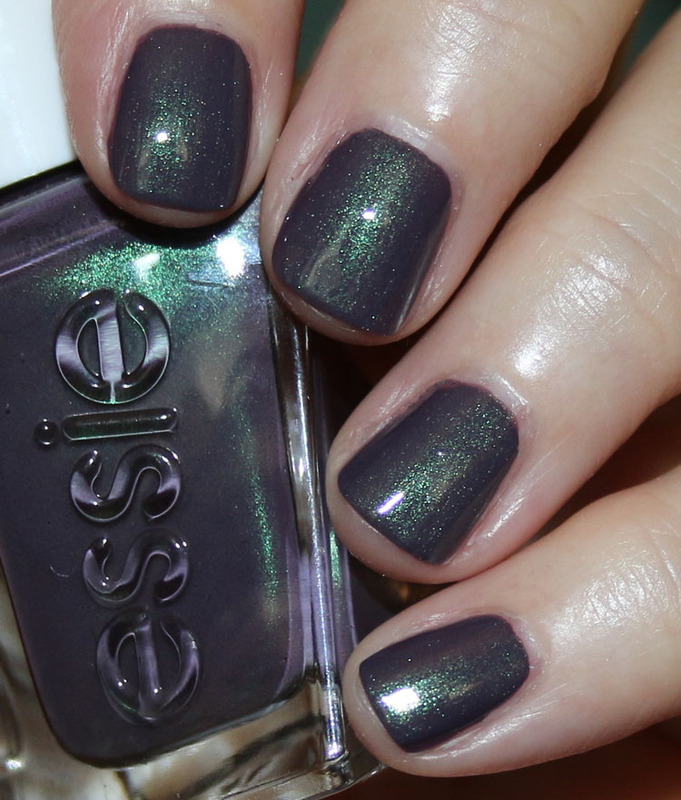 for the twill of it is a great purple/grey/green multichrome shade. 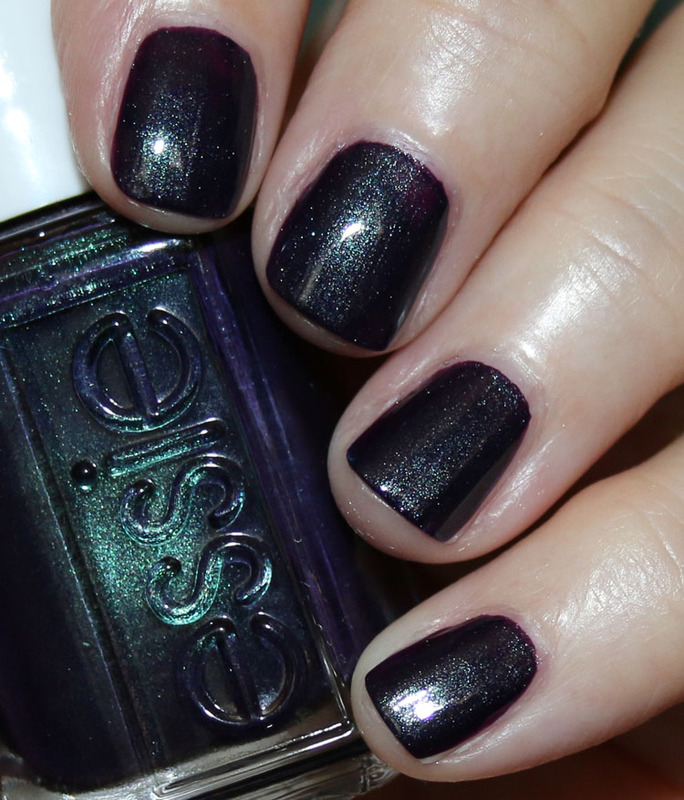 dressed to the nineties is a beautiful deep purple with heavy green/blue shimmer. LOVE. And there they are in all their glory! 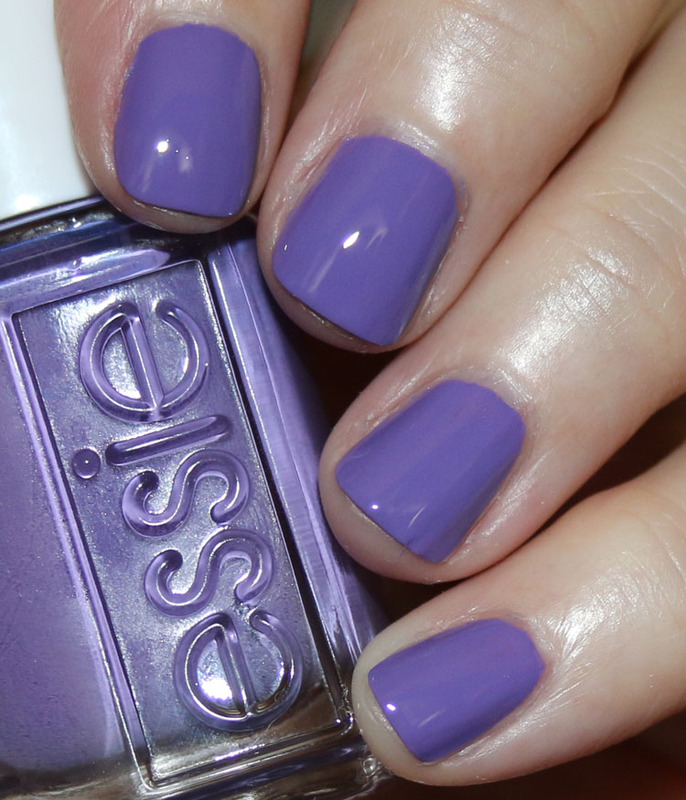 Which essie purples are your faves? coat couture & dressed to the nineties were my favorites.. such beauties! Ooh! Labels Only. 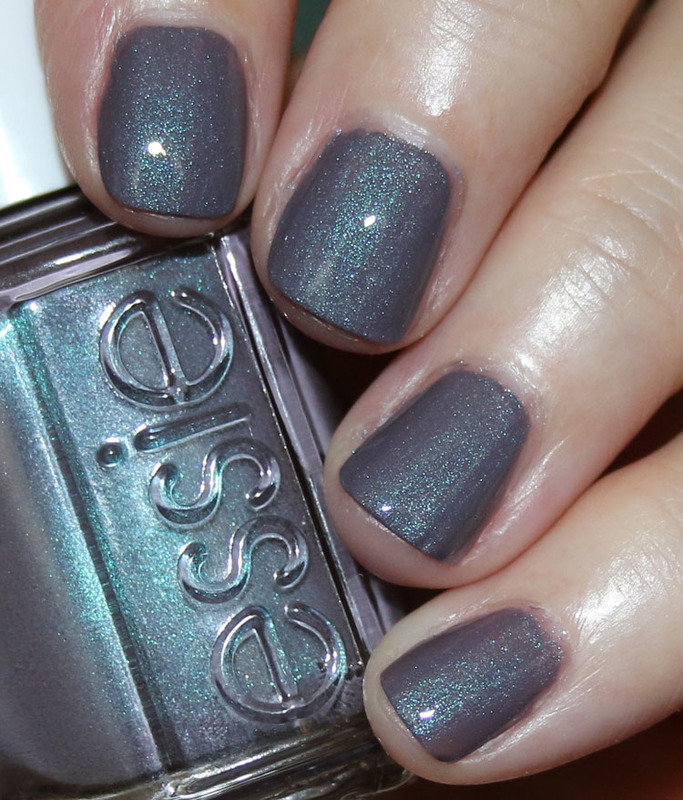 How have I never seen this one on my local Essie display? 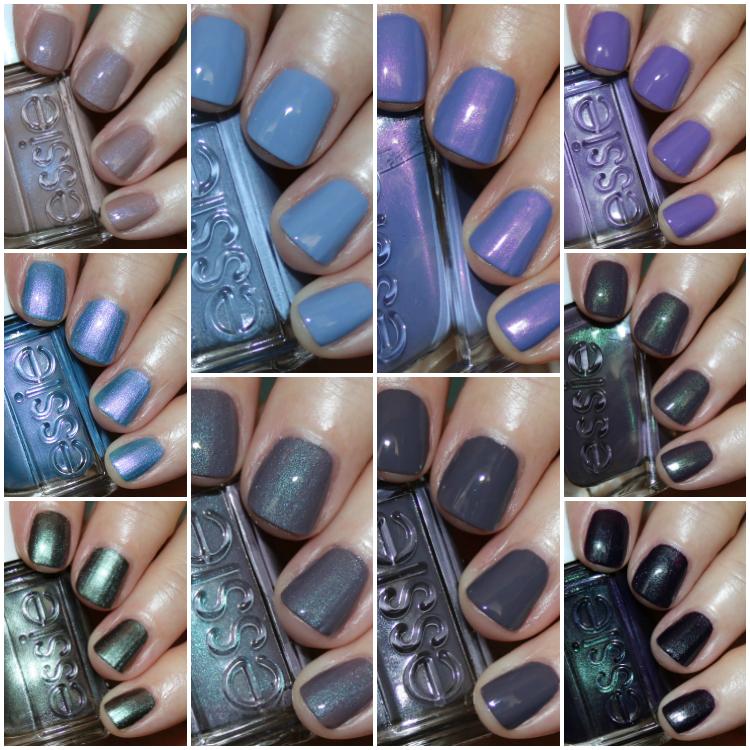 Nail polish usually chips within 24 hours on my nails, no matter what base coats, etc. that I use. Except I can get the Gel Couture to last 3 or 4 days. Which is a lifetime for me. Oh me oh my my fav colour is purple and I love most of them. Was looking for some great purples and wow these r a must. Not a matte person but that one is awesome too. Dresses to the nineties and winning streak!! Yes!! 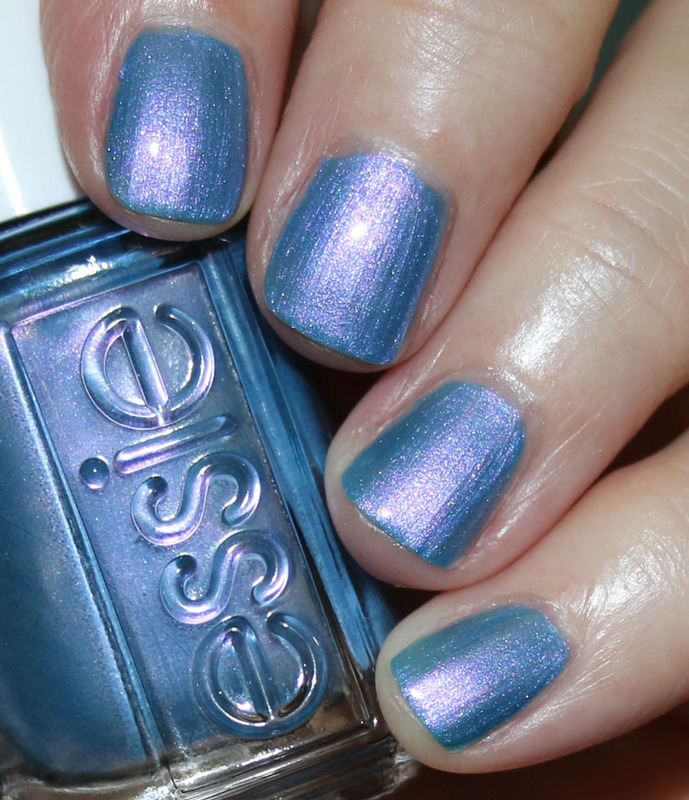 I *think* I don’t own any Essie Purple, which is weird, because is one of my favorite colors, along with blue.